Evidently Rolls Royce is viewing agnituslife.com. While we posted the three million dollar ‘bug’. They came back with the “Sweptail”. Modeled after a luxury yacht and named for the ‘1920-30 swept tail models, this one now can claim the record for the most expensive new car ever built! Thanks RR. We’ll check with Bugatti and get back to you on their next feat. The name Rolls Royce has always said elegance and sophistication. It has also said “this is gonna’ cost ya’.. The sweptail is no exception. 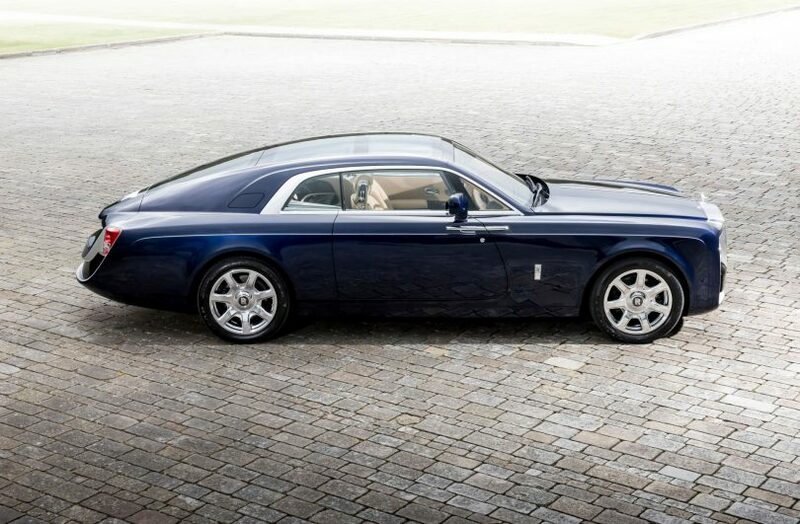 Even though it is in fact not a production automobile, rather a one-off, depending on what source you are reading, the Sweptail sells for a phenomenal $10-13 Million American Dollars…it is the most expensive new car you can drive.